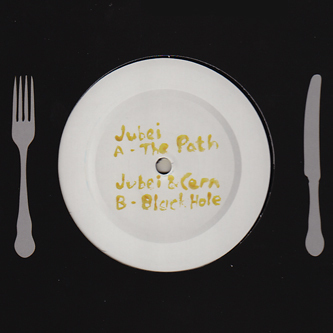 Very good hard-stepping D'n'B from the excellent Ingredients imprint. 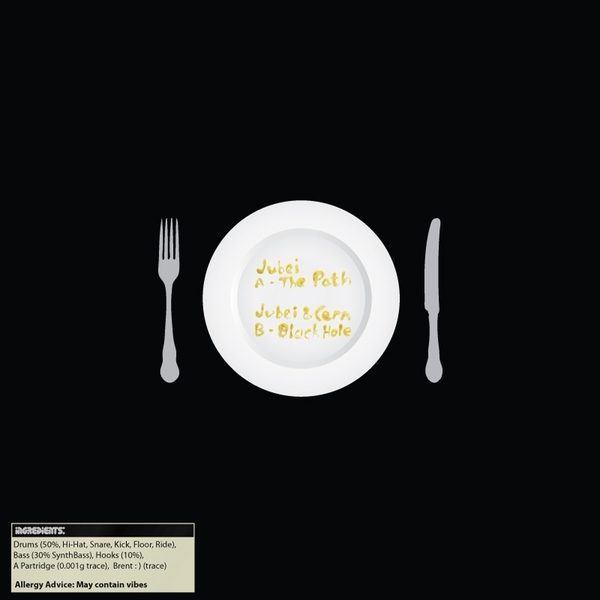 'The Path' is a deep rollers track from Jubei, a name familiar to D'n'B heads with forthcoming releases on Metalheadz and Exit. On the flip he hooks up with Cern to produce the much tuffer 'Blackhole', inserting maximised drum breaks and darker basslines for robust, highly effective results. This edition comes with a recipe for Jubei's Shanks 'n Mash. Mmmm, yum.